van den Berg, P. L.-J. (2016, June 6). 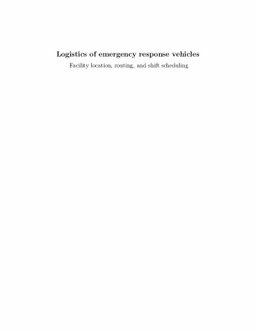 Logistics of emergency response vehicles : facility location, routing, and shift scheduling.